Our local bottle shop hosted a South African wine dinner. 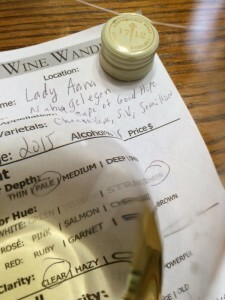 I was not familiar with the two wineries and wine makers. I also did not know who the importer was. 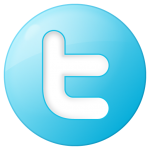 So it is an opportunity to meet more people from South Africa. Generally, the wines from South Africa I am familiar with come from Z Wines. The price per person for the wine dinner was $75.00. During the wine dinner, there are multiple dishes paired with whites and followed by reds. It is a great way to try the wines without spending a ton of money. One of the wineries wines came from Nabygelegen Private Cellar whose owner (since 2001) and winemaker James McKenzie joined us. He talked about the wines that we were about to drink with our food. It was interesting to hear his story on the wines and the history of Nabygelegen. Granted in 1712 by Governor William Herlot to one of the newly free citizens of the Cape Jan Lorenz, originally from Rostock in Germany. Lorenz made the first steps towards developing the farm and planted the first vines along with fruit and vegetables to supply to the Cape’s fast growing shipping lanes. The name Nabygelegen – “lying nearby” – probably stems from that time, when Lorenz’s family all lived in the area. After his death in 1721, the farm passed through several hands until 1847 when it was acquired by the Du Toit family in whose control it remained until 2001. The farm’s old homestead and outbuildings were built over a long period of time with many alterations and additions. The stables and the old cellar building certainly stem from an earlier time and may have formed part of the original barn built-in 1712. The homestead stands out and has the classic Cape Dutch H shape and pedimented neoclassical gable which was constructed in the late 1700’s. Aromatic, young-fruity with aromas of apple, melon, lemon, and pear. Off-dry (some residual sugar on the finish) light bodied with balanced acidity. With crisp savory flavorful long finish. How much: Less than $18.00 if I recall. At the end of the wine dinner, I was able to talk to James about wine and South Africa in general. We passed on each others card and hopefully I can see him during our month in South Africa February 2016. 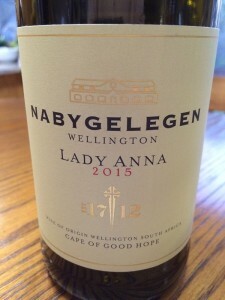 I rated the 2015 Nabygelegen Lady Anna three glasses. The blend is interesting and I enjoyed it.